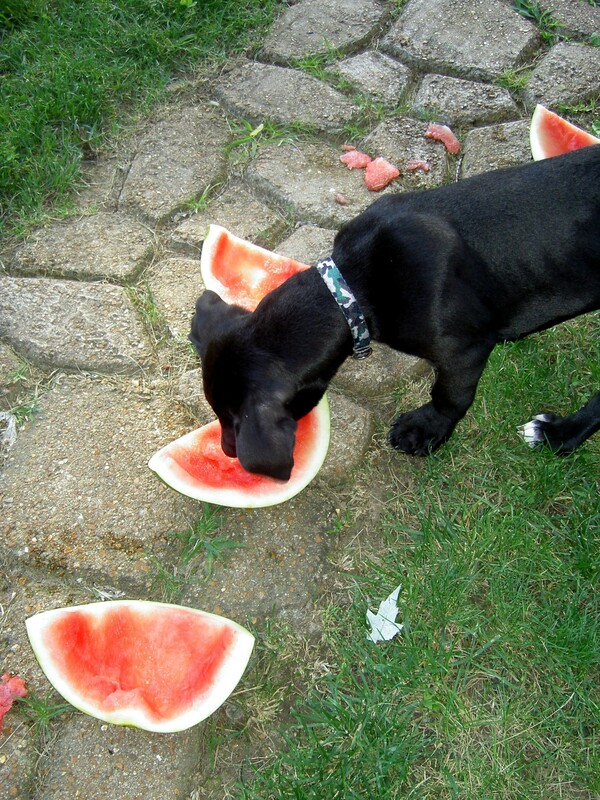 Highlight of the summer at the Mayberry residence: Area dog enjoys fruity remnants. The couple, who live on 4-2/3rds Avenue, revealed their disappointment in an exclusive interview with The Beacon, as they sat on their front porch, sipping Mike’s Hard Lemonade. In addition, several landscaping and yard-upkeep projects they began to plan late last winter eventually fell by the wayside. 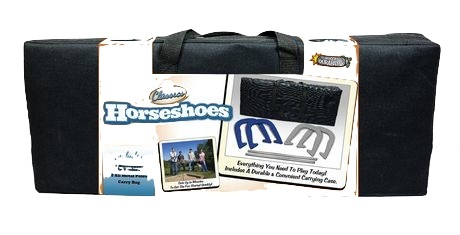 A travel-bag horseshoe set, purchased on Memorial Day weekend, remains unopened. Each blamed work responsibilities and family-related tasks for lack of accomplishment and leisure opportunities. “It was such a hectic season at work,” said Zarah, almost 42, who declined to reveal her place of employment. The Mayberrys do not have children. When asked to elaborate, Josh said he was referring to a plethora of youth who reside in and around the neighborhood, although those weren’t his exact words. Despite the passage of time, Zarah said the only course of action is move on and prepare for autumn. “Hey, did you ever buy that new leaf-blower?” she yelled inside to Josh, who was retrieving another beverage. “I will, yeah, soon as we can sell the mower,” he responded.